New secret weapon for processing of your photos! Photo GUN contains a number of operations that allow you to create creative photos. You can also convert your photos or customize their Format to suit your needs. If you want to rename your photo files, you can do it easily! FIND THE CHORDS ON PIANO, GUITAR, UKULELE, AND MORE! Are you interested in playing more than one Instrument? Or do you need help to find the right chords for your music? Either way, Chords Compass covers all your wishes! 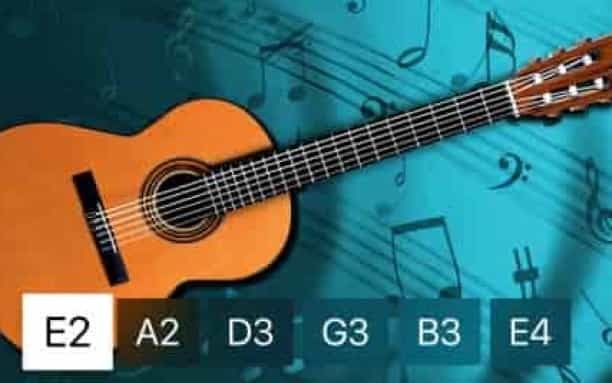 The App contains piano chords, guitar, bass guitar, mandolin, banjo and balalaika, and even with an authentic sound for each Instrument! This MP3 app does exactly what its name promises: it plays your MP3 files on your Mac or PC and is very user-friendly! Welcome to Simple MP3 Player! It supports 28 different audio formats, such as mp3, mpg, mp4, m4a and more. For a complete list of supported formats, see the App's description. With this App, you can also extract Audio from video files. IMPROVE YOUR SKILLS TO READ THE MUSIC NOTES! 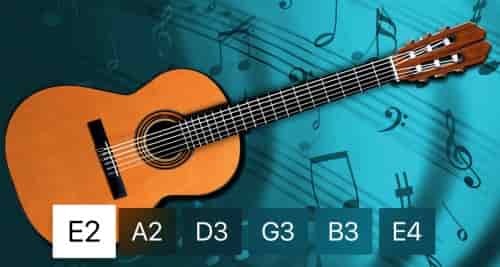 Notes Finder App gives you 7 popular musical instruments: guitar, electric Bass, violin, mandolin, Ukulele, Banjo and Balalaika. With the help of this app it is only a few minutes a day to improve your music reading skills! Select one or more instruments and get started! Does your child need to keep the pace while playing music? Does it need a help and a motivation? Let Metronome transform a boring process of learning from music into a super fun game. Quick Icons – create logos for your apps automatically!